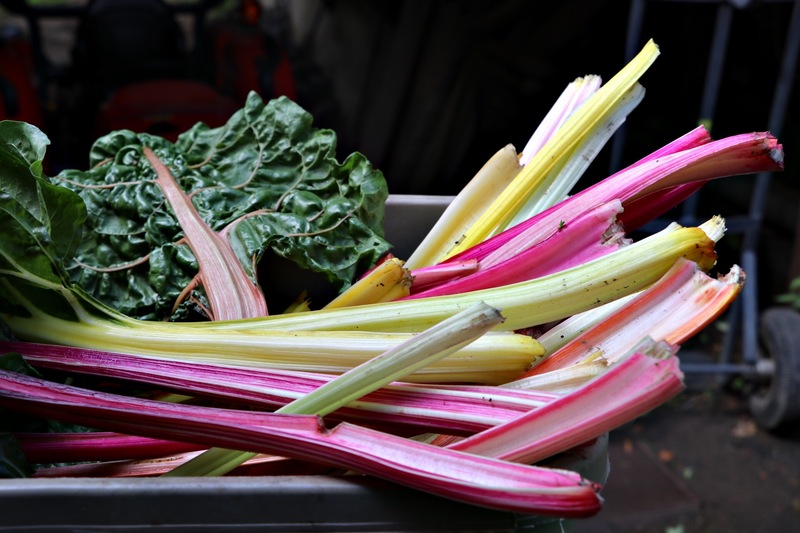 We grow a wide selection of seasonal produce beginning in June and ending mid-November. 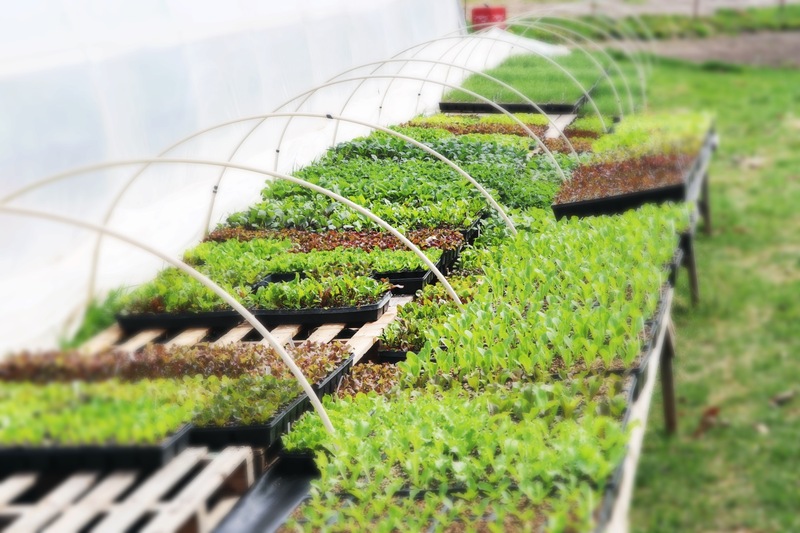 Our organic plant starts are available from mid-April through June. We offer over a hundred varieties, including many heirloom tomatoes, sweet and hot peppers, and many culinary herbs.